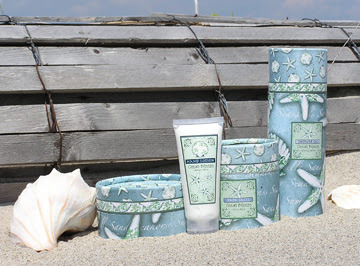 Today is perfect beach day to showcase my bath set design called Ocean Breeze. They are licensed to Nicole Brayden Gifts. I am thrilled with how they came out! The color is so beachy, great for a summer shore cottage, and they smell divine. The set includes shower gel, hand lotion, bath salts, and body butter. Just what you need after a relaxing day at the beach! You can see all of the products here. I went across the street to the beach and snapped this picture! All images, text, and content contained in this site are the sole property of Sydney Wright and may not be used or copied without my permission. Thanks! I am an artist living on the Jersey shore. 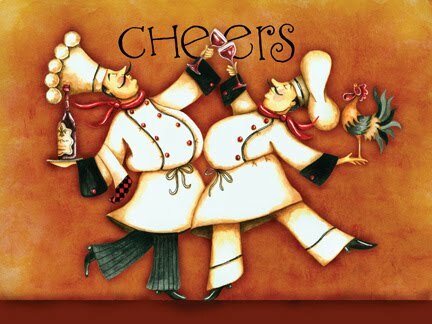 My art is licensed on products for the home such as garden flags, plaques, trivets, tart burners, and wall decor. It is with great pleasure that I share my creations with you as it comes from my heart.